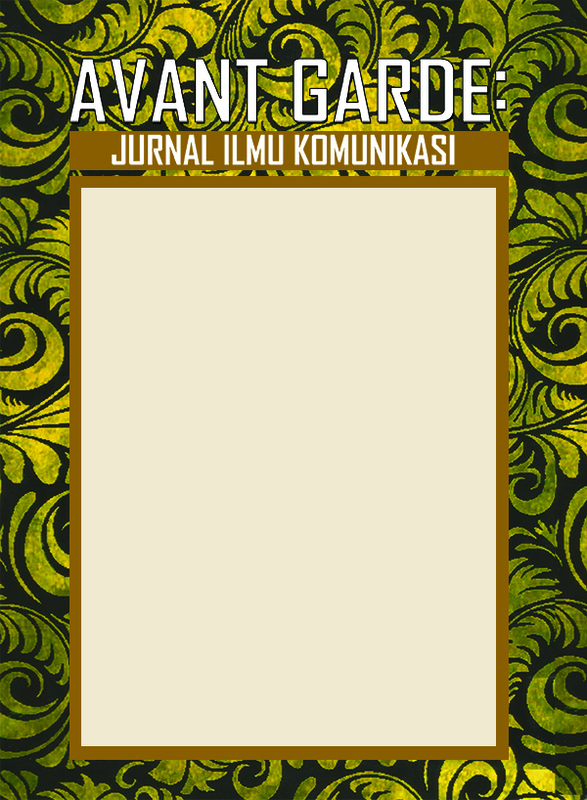 Jurnal Akuntansi dan Keuangan (JAK) is a journal published by the Faculty of Economics and Business, Budi Luhur University as a forum for information in the fields of Accounting and Finance in the form of research results, literature studies and related scientific writings. First published April 2012. The frequency is published twice a year in April and October. ARCHITRON is a journal published by Budi Luhur University Faculty of Engineering which is published twice a year in June and December. 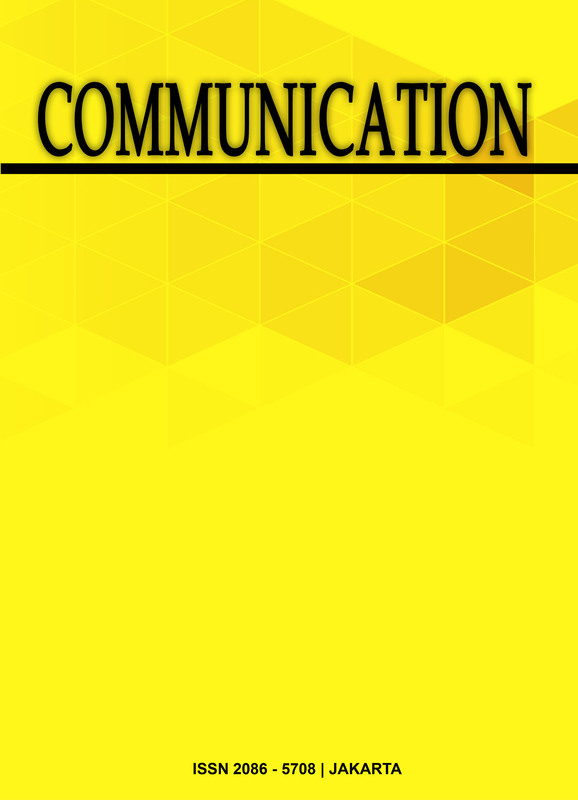 The purpose of publishing this journal as a medium of communication, exchange of information and knowledge. Diterbitkan oleh Program Studi Ilmu Komunikasi, Univ. Budi Luhur, dua kali dalam setahun. Penerbitan jurnal ini dimaksudkan sebagai media pertukaran informasi, pengetahuan yang berlandaskan perkembangan, dan kajian Ilmu Komunikasi serta keterkaitannya dengan berbagai disiplin ilmu pengetahuan lainnya. Budi Luhur Information Technology number ISSN 1693 - 9166 published by the Faculty of Information Technology, University of Budi Luhur, twice a year in April and September. 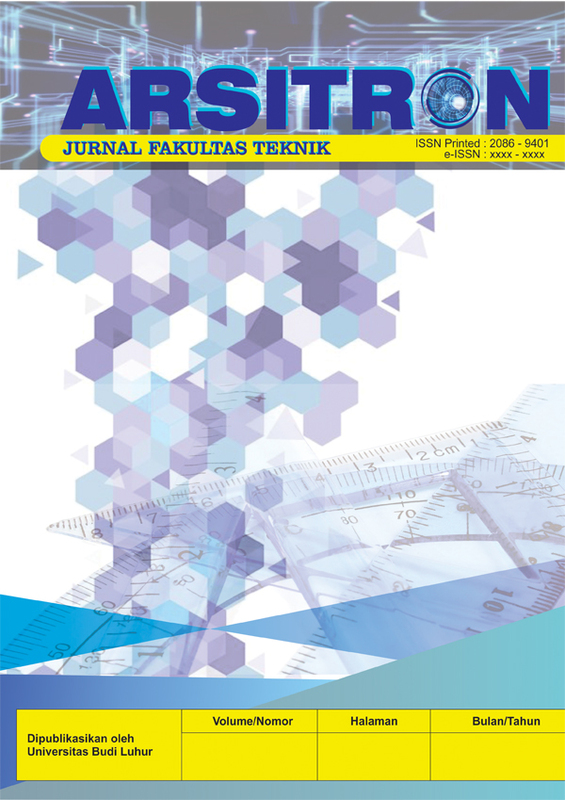 The publication of BIT journals is intended as a medium of information exchange, knowledge based on the development and study of computer science and its interrelationship with various other science disciplines. 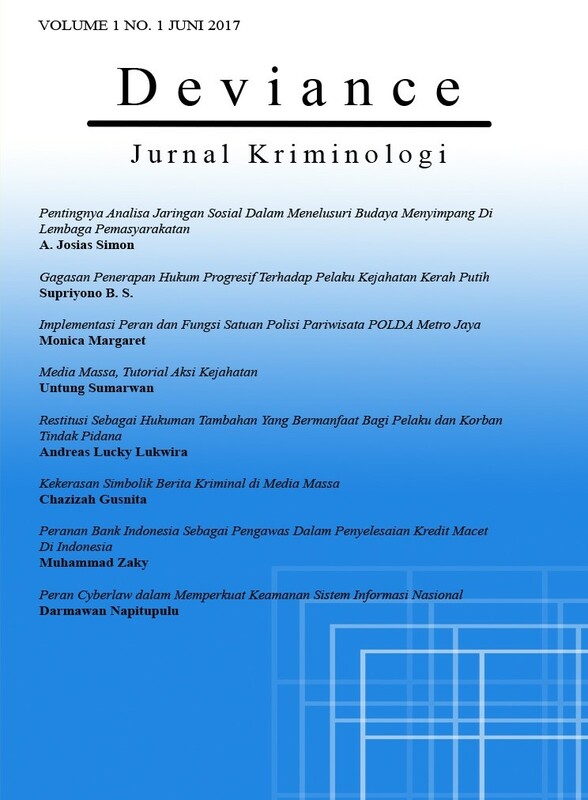 Deviance Jurnal Kriminologi (ISSN 2580-3158 for printed version and ISSN 2580-3166 Online version), is a peer-reviewed, open-access journal published by Universitas Budi Luhur. This journal publishes twice a year (June and December). 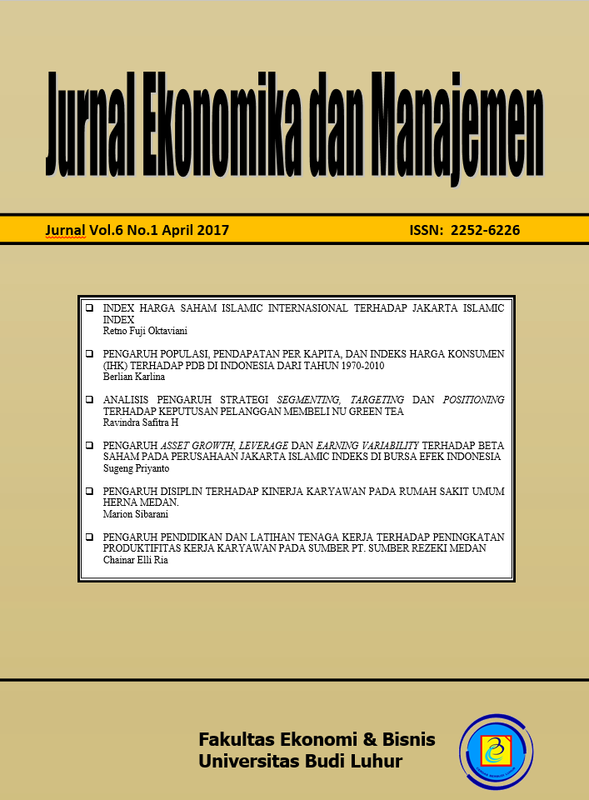 Jurnal Ekonomika dan Manajemen (JEM), with ISSN 2252- 6226 (printed), is published by Faculty of Economics and Business Universitas Budi Luhur. JEM is published twice a year (every April and Oktober) In each edition, JEM receives articles that will be reviewed by either internal or external editors. Subsequently, the article will be reviewed by our reviewer with related expertise. The article will be reviewed by double-blind peer review. Journal of Secretary & Administration (SERASI) provides a high caliber scholarly research journal in secretary and administration. 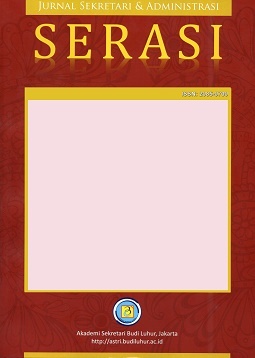 The focus of SERASI is to acquaint a broad audience of readers in the variety of intellectual traditions included under the rubric of secretary and administration in Indonesia. Therefore, the journal aims at disseminating research on the transfer, diffusion, and adoption of secretary and administration within the context of Indonesia; the innovation and development of secretary and administration solutions for and within this context; impacts of secretary and administration on society and of society on secretary and administration; and other relevant normative, empirical, and theoretical concerns of secretary and administration development, implementation, strategy, management and policy that are distinctive to Indonesia and associated developing economies. Indonesia, when compared to most other continents remains in a precarious situation. While secretary and administration have made significant inroads into the continent over the past decade and are beginning to contribute substantively to development. 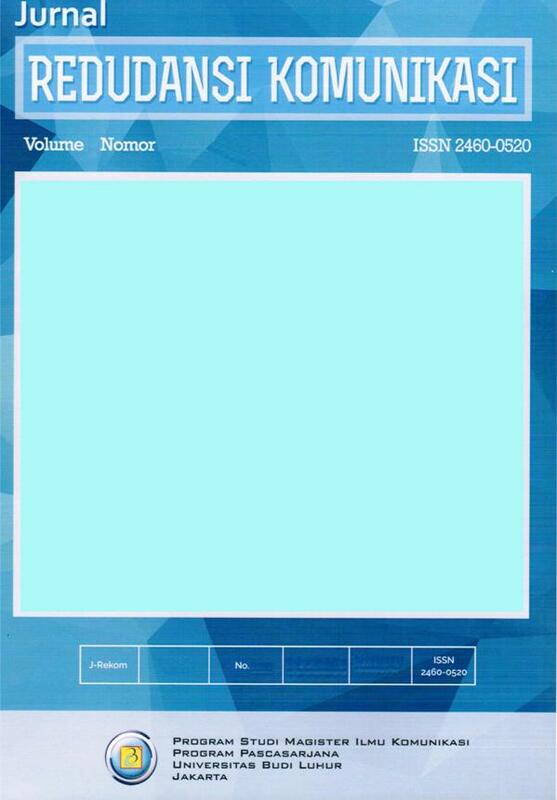 Journal of Secretary & Administration (SERASI), ISSN:2085-0700 (printed), published by Akademi Sekretari Budi Luhur. SERASI is planning to collect the contributions of the researchers in the field of secretarial science and administration in giving the solutions for facing the disruptive era. This will be the general theme underlying the articles published. This theme is taken due to many challenges appear in this era. By this, it is hoped that the research published will have significant impacts to the problems encountered in daily life. Teleinformatika journal is a peer-review international journal and is published quarterly. This journal provides the specific forum for manuscripts that address information systems, information technology and related field in national and global significance. It intends to encourage and facilitate research findings dissemination and interaction among practitioners, academicians and to attract young talented contributors and readers from around the globe. Teleinformatika journal addresses issues in the ways that follow the domains of the existing IEEE best practise or other computing societies and global computing organizations. The values displayed for the Journal Citation Metrics fields are based on the Scimago Journal & Country Rank. Jurnal Telematika MKOM diterbitkan oleh Program Pascasarjana Magister Ilmu Komputer Universitas Budi Luhur untuk media penyebarluasan penelitian yang dilakukan para peneliti di lingkungan Universitas Budi Luhur maupun peneliti lain. Transnasional, ISSN 1907-3941 (printed) and ISSN 2623-1948 (online) published by International Relations Study Program, Faculty of Social and Political Science, Universitas Budi Luhur. Transnasional publish twice a year (June and December). In each edition, it received article that will be reviewed by internal and external editors. Afterwards, article reviewed by at least two reviewers, who had related expertise. Article will be reviewed with double-blind peer review. Transnasional explores critical and constructive inquiries with emphasis on international studies, that include: International Politics, International Economy, Security, Diplomacy, Conflict, Humanitarian, Transnationalism, Development, Peace and War, Globalization, Foreign Policy, and any related issues.